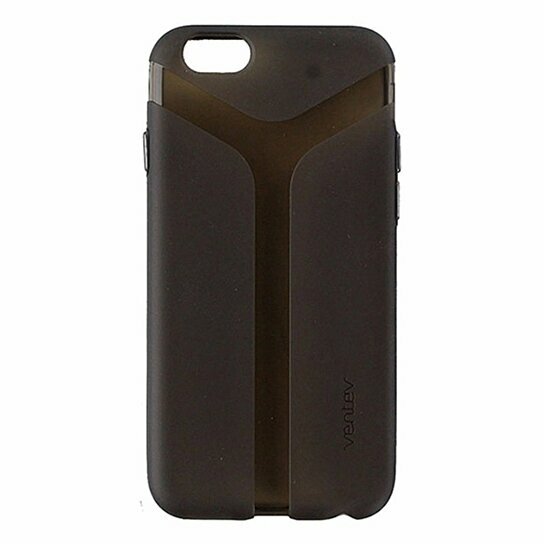 Ventev brand products Via Series Protective Gel Case only for the Apple iPhone 6/6s. Smoke / Tinted finish. Lightweight protection, Front rim protects device when face down.